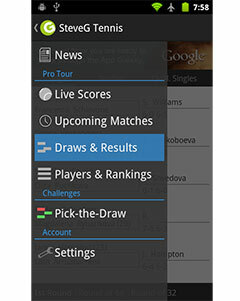 2011 champion Petra Kvitova (Player Profile) rounds off Day 1’s proceedings at the WTA Championships in Istanbul with what should be an exciting match against Agnieszka Radwanska (Player Profile). Check out the Radwanska v Kvitova Head to Head. Kvitova confirmed her place in the end of year event with two deep runs in Asia after a disappointing US Open third round exit. In addition to a semi final in Beijing, the Czech would win the title in Tokyo, defeating fellow WTA Championships competitor Angelique Kerber in the final for her second title of the year. Radwanska was a quarter-finalist in Tokyo and a semi finalist in Beijing but she would lose to the other two players in the Red Group to depart from those events, Angelique Kerber and Serena Williams winning in Japan and China respectively. It will be the third year running that the pair have faced off in the Round Robin section of the event. In her outstanding 2011 that saw Kvitova post a 15-0 record indoors on the WTA Tour in addition to winning all six of her Fed Cup ties to help Czech Republic win the trophy, she was a straight sets winner. 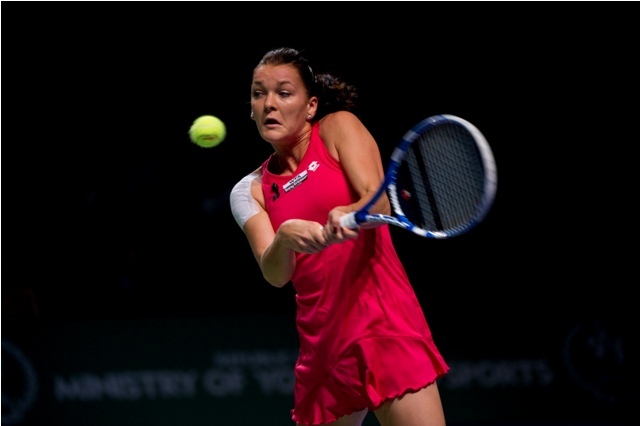 However, Radwanska evened it up in 2012 with a 6-3 6-2 victory before Kvitova withdrew from the event. That win would be Radwanska’s only win against Kvitova in 5 attempts, also losing in Linz, Wimbledon and Dubai in 2009, 2011 and 2013 respectively. The matchup is favourable for Kvitova and she should extend her record to 5-1 but it may be a lengthy affair. She broke the record for 3 set wins this year and looks to gain win no.23 in deciding sets and 48 overall. Check out the Radwanska Tennis Racket in our shop. Buy the Petra Kvitova Racquet and other Nike tennis gear.